Applications are now being accepted for 1 full time college intern and several week long internships for middle school and high school students. The application process will end March 1, 2019. Space is limited to 1 high school inter per week and based on sponsor availability. 1) All applicants must complete an OIBSTPO Intern Application, Release of Liability form Submit a reference letter from a teacher, professor from current college or current volunteer organization. 2) Interns must be 18 years of age by the start date of internship. 3) Accommodations including food, lodging and transportation are the sole responsibility of the intern. 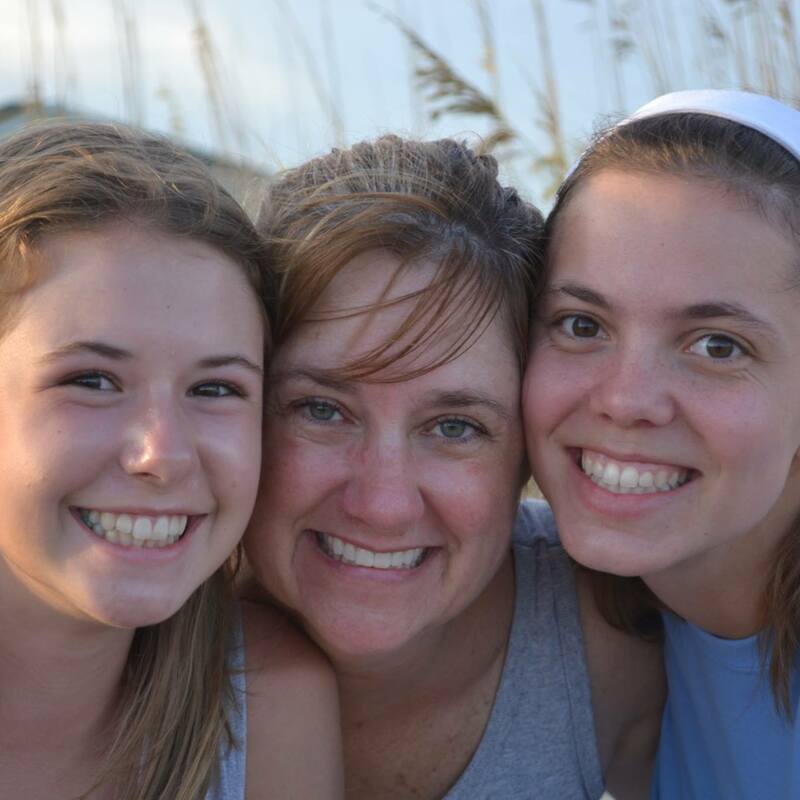 In addition, lodging must be within 15 minutes of Ocean Isle Beach, NC. 4) Intern course of study for consideration include Marine Science, Aquarium Science, Environmental Science and Animal Science with additional course of studies considered. 1) Age- Minimum age is 13 and must have successfully completed the 6th grade. Interns will need to provide a copy of their school report card, completed OIBSTPO Application and Release of Liability form. 2) All interns are required to be accompanied by their parent or guardian to all OIBSTPO activities. 3) Accommodations including food, lodging and transportation are the sole? responsibility of the intern and their family or guardian. Duties: Night and day beach monitoring for new nests, nest disruptions and sea turtles. 24 Hours a day. For rapid response, must be within 15 minutes of being on the beach at OIB. 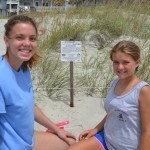 Collecting and logging data for sea turtle activity and nests on Ocean Isle Beach. Night and day monitoring and protection of the nests and hatchlings going to the sea. 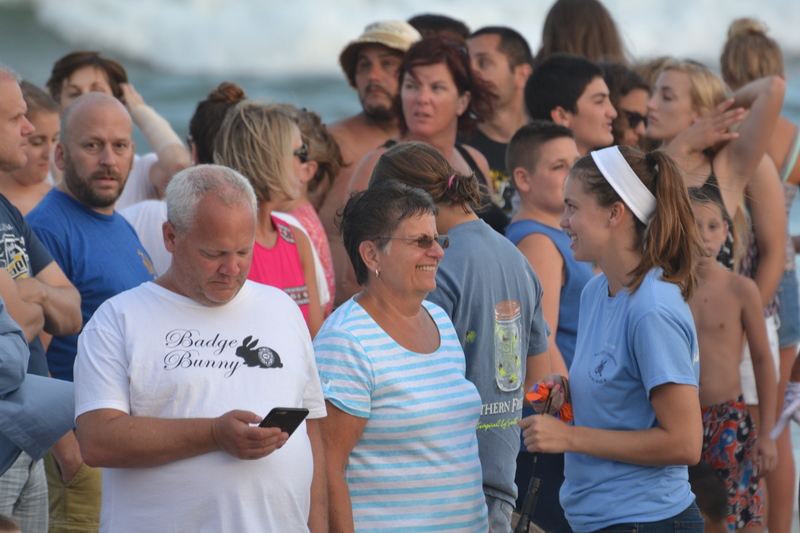 Visitor awareness at the Turtle Talks, Friday Night Concerts and on the beach. Sea Turtle Festival – July 11th- handing out educational literature, supervising games and ticket booth operations. Interns are on call 24/7 to respond a turtle on the beach, hatchlings emerging or for a sick or injured turtle on or near Ocean Isle Beach. Qualified College Interns with will also participate as a driver or rider in morning beach patrol.